Let us start with some cosmetic procedures first. Sclerotherapy is a treatment used for reducing enlarged visible veins on hands and feet. Typically, you can get it done at a dermatologist, or at a cosmetic medical centre. It can cost anywhere between $100 and $500 depending on the extent of your problem. Some doctors like to use a combination of laser therapy and sclerotherapy to provide best results. You might need one to two sessions for effectively getting rid of all the veins on hands and legs. 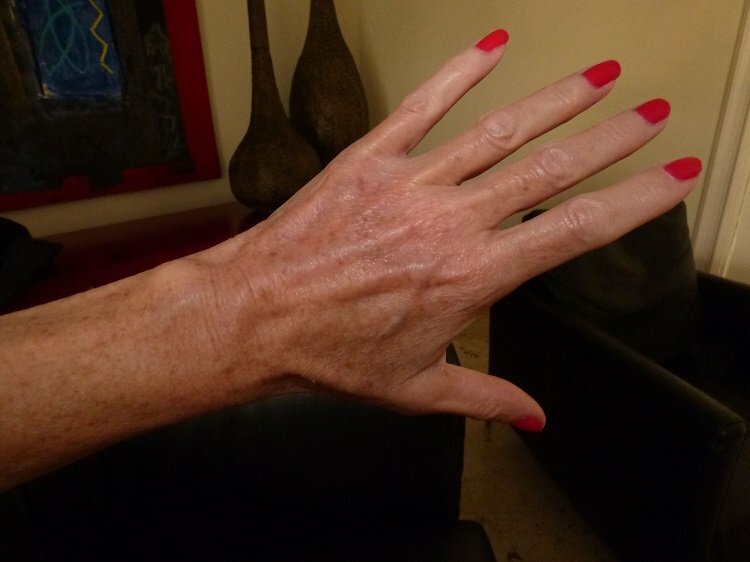 Likewise, a procedure called microphlebectomy may also be used for making veins on hands less visible. For temporary solution lasting for 6-8 months, you can go in for fillers such as Juvederm or Restylane which fill out the skin and make the bulging veins on hands less visible. This is another invasive yet guaranteed way of reducing veins on hands. The doctor will extract your blood plasma platelets, process it and inject it into the problem areas. You need to find a cosmetic specialist who does PRP (or platelet rich plasma therapy). This is a cutting edge treatment for getting rid of thick, spidery or varicose veins as well. If surgery is not an option, you can use certain home remedies which are known to make the veins a lot less visible. However, you need to be very patient when using these methods. 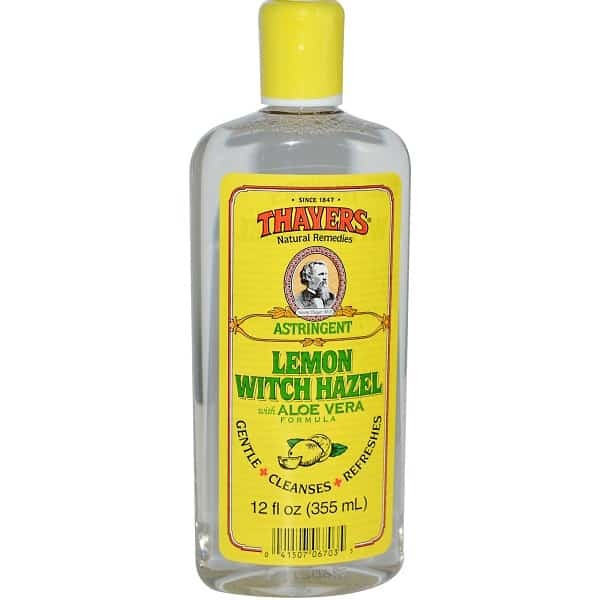 Apply witch hazel thrice a day topically all over the skin to get rid of them quickly. You will have to follow this remedy diligently for at least a year to see results. Many essential oils fight inflammation and improve blood circulation to give you younger, healthier skin. The best essential oil for reducing veins on hands naturally is Cypress essential oil. Mix cypress oil with a bit of Witch hazel and rub the blend all over the hands. Massage the mixture well into the problem areas. Repeat the massage three times a day for several weeks to see results. Exercise is extremely beneficial for reducing veins and making them slightly less pronounced. You can go in for any type of exercise but weight training or burst training is especially beneficial. Weight training improves blood circulation and helps strengthen the skin’s cell structure. Do any type of weight training 20-30 minutes a day five to six times weekly. To reduce veins in hands and even prevent the condition from worsening, use compression sleeves when you exercise or step outdoors in the sun. Many good quality sleeves are available and they also come with UV protection. 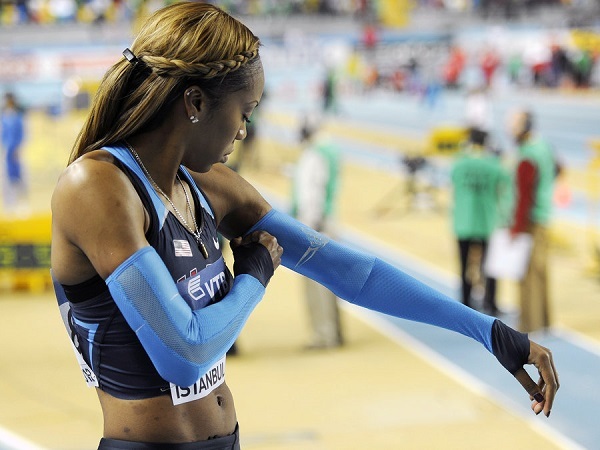 Another benefit of using compression sleeves is that they can prevent bug bites and also protect your arms while you are exercising, gardening, fishing etc. Good quality arm sleeves are also cooling and prevent the need of applying sunscreen on when outdoors. Use the sleeves overnight to make your hands look younger and prevent further aging when outdoors. Diet also plays an important role in reducing veins on hands naturally. 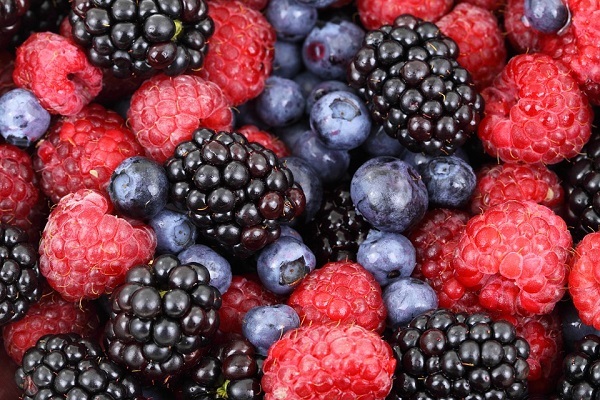 Consume a healthy diet rich in antioxidant foods like fruits and vegetables especially in different colors. Bilberrys (available in extract form) are particularly wonderful owing to their higher bioflavonoid content. You can also eat other berries like blue berries, strawberries etc. Collagen rich foods play an important role in making veins on the hands less visible. Wrinkles and veins appear when your body is not able to produce enough collagen as it ages. Collagen helps strengthen the connective tissue of the skin and reduces appearance of cellulite, wrinkles etc. Bone broth soups and collagen protein powders are a wonderful way of getting adequate collagen. The next time you want to reduce those unsightly veins on your hands, use some of the above 8 easy ways to see the difference.